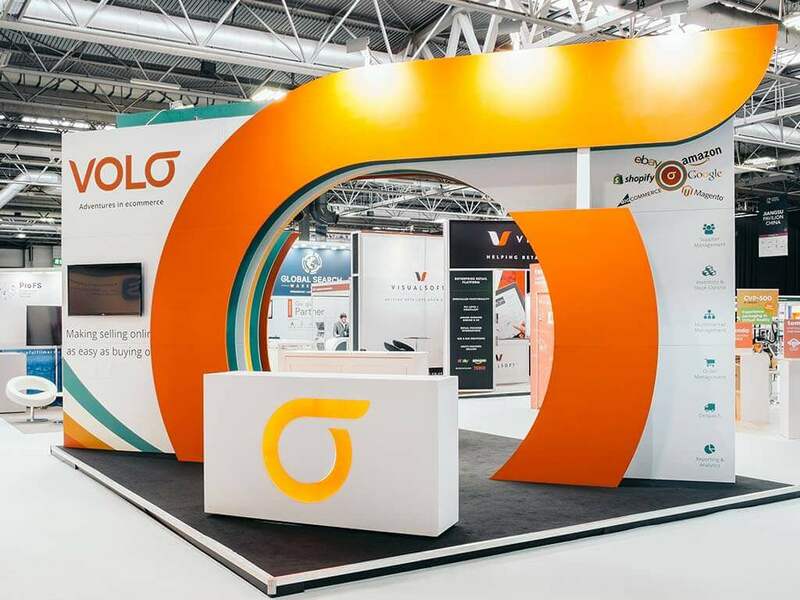 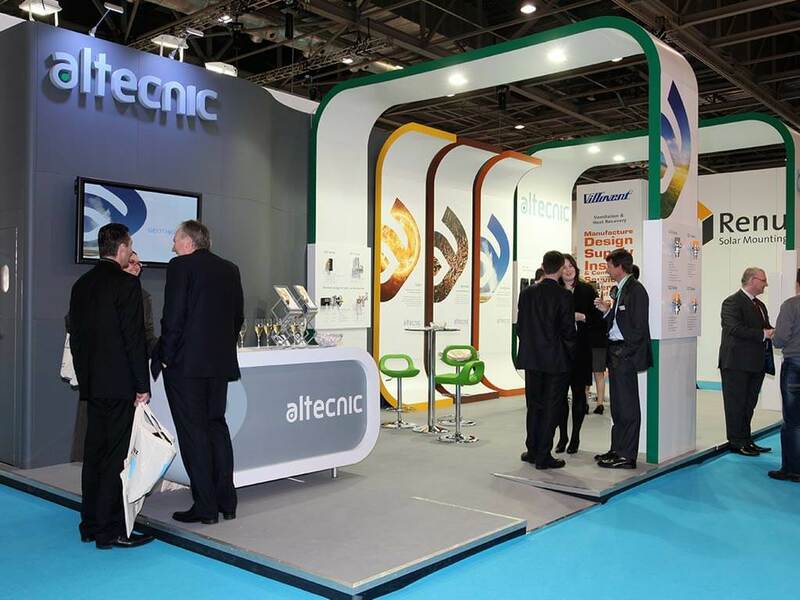 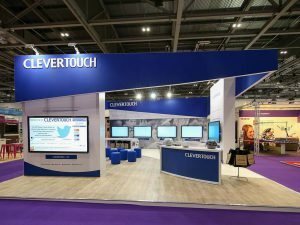 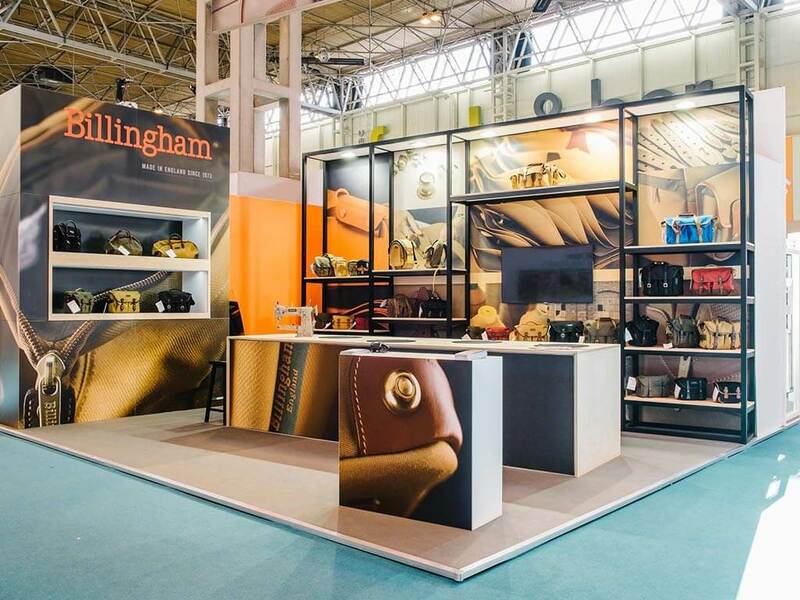 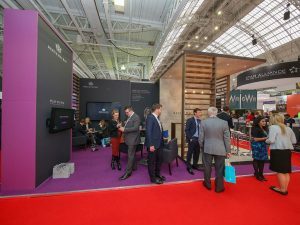 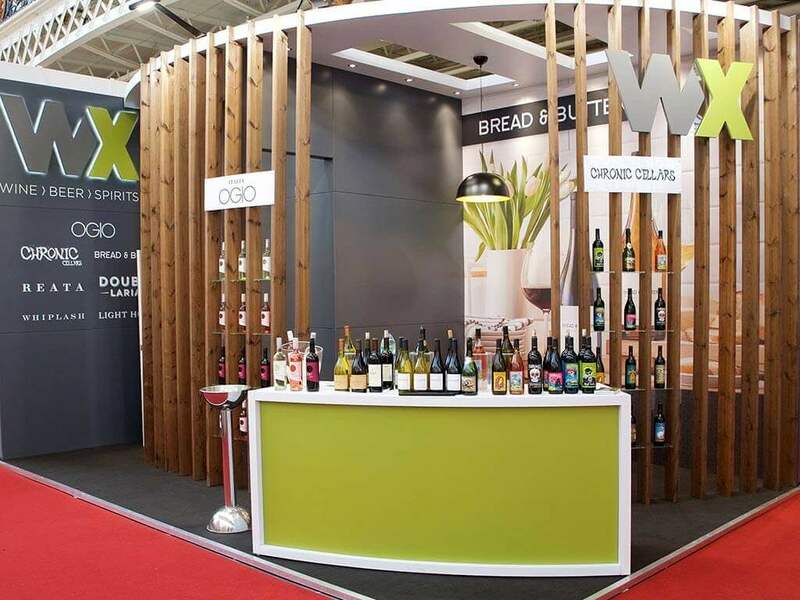 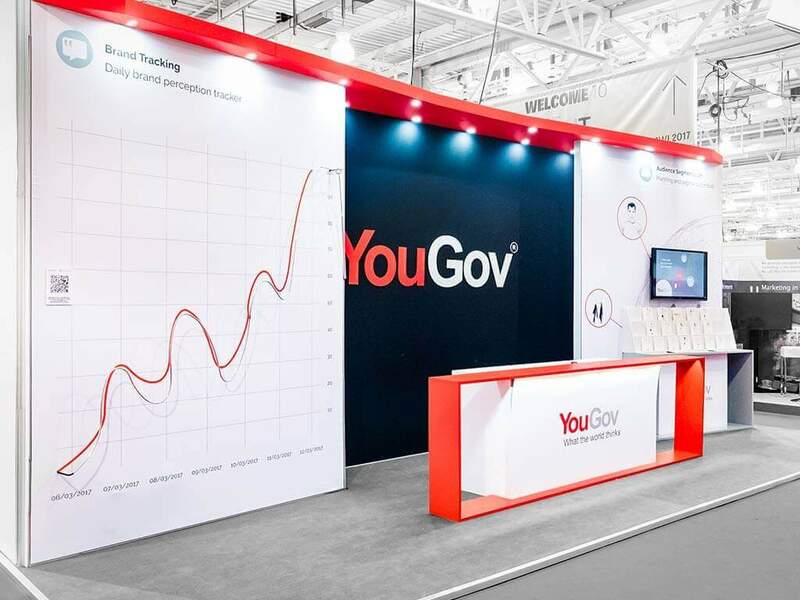 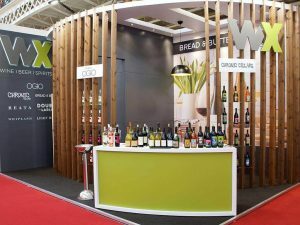 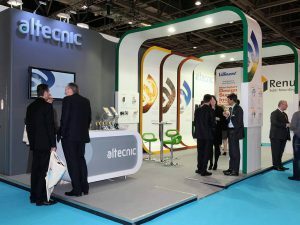 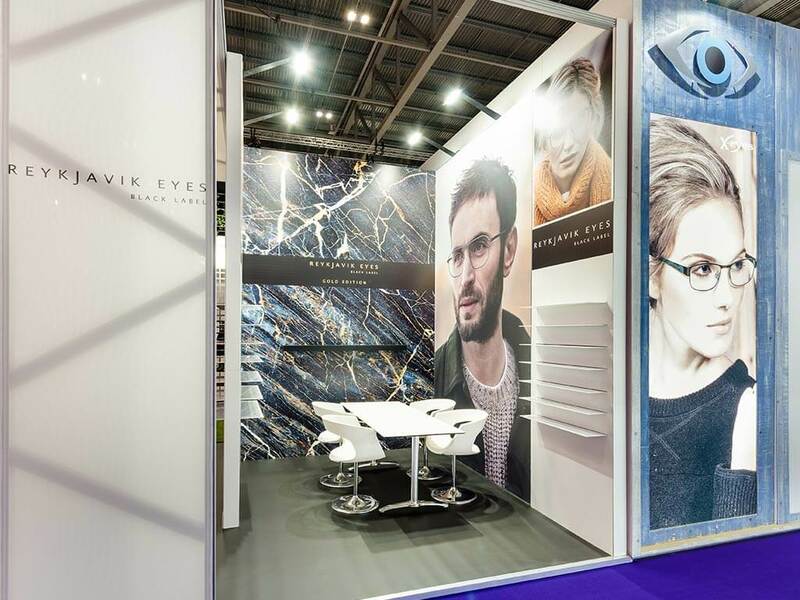 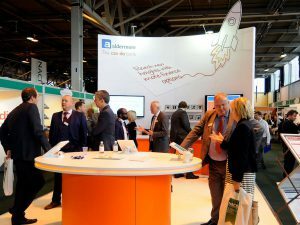 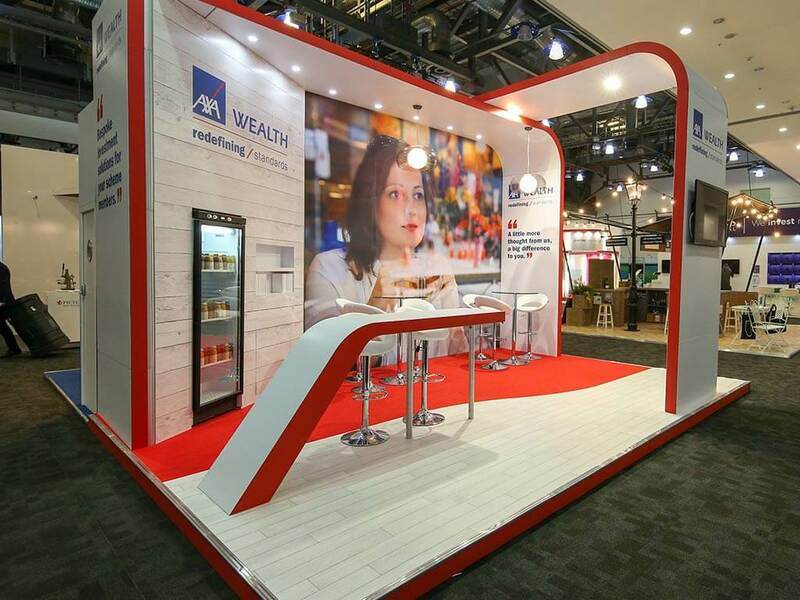 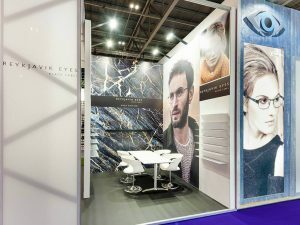 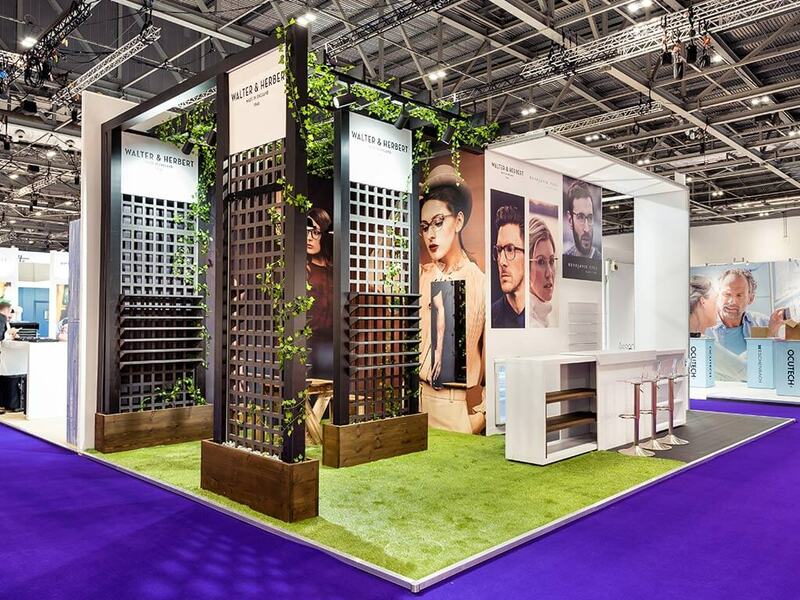 As well as building exceptional looking stands, we help to engage with your audience in exciting ways. 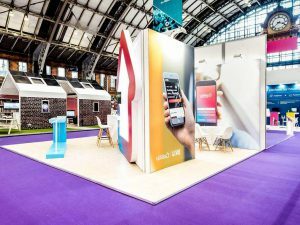 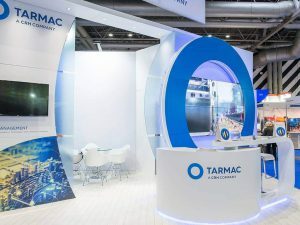 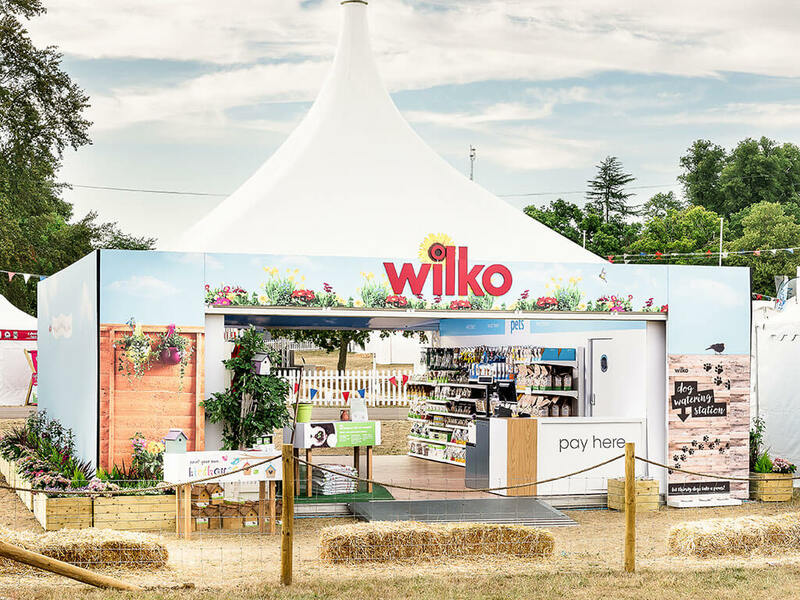 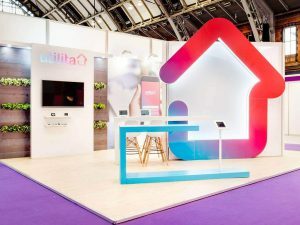 Explore our case studies below to see how we deliver award-winning stands and content that stretches your budget further than you thought possible and provides tangible results. 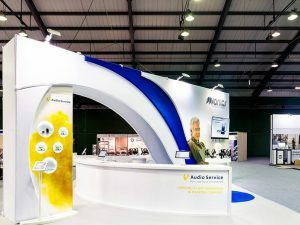 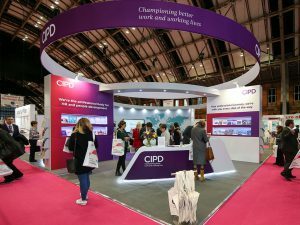 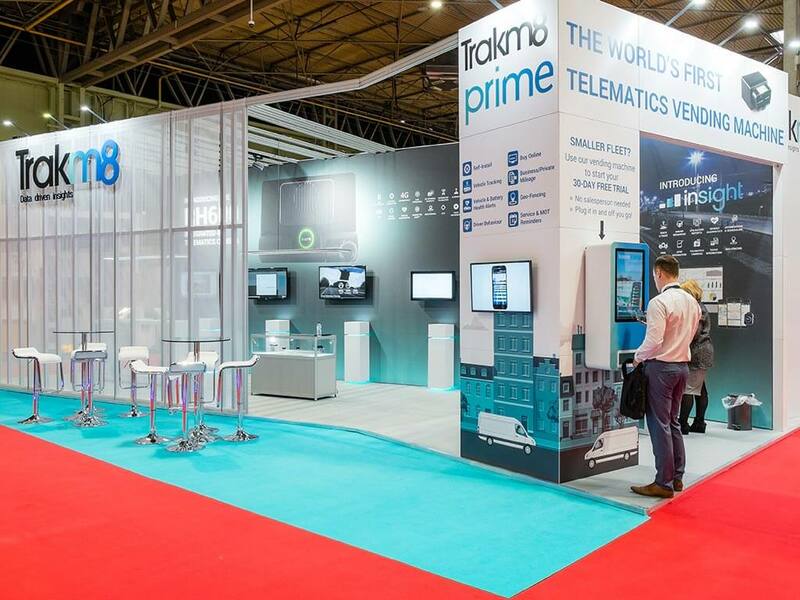 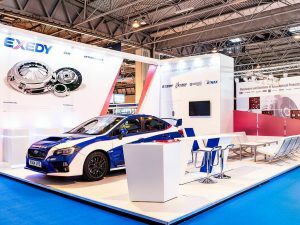 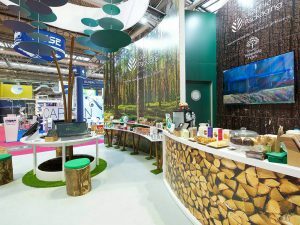 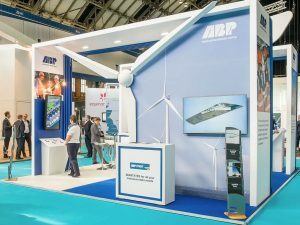 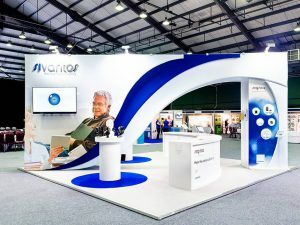 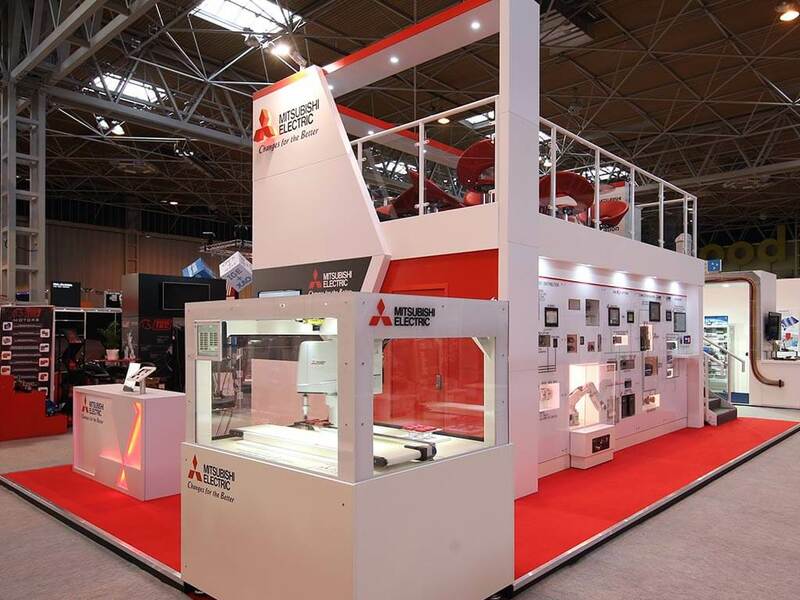 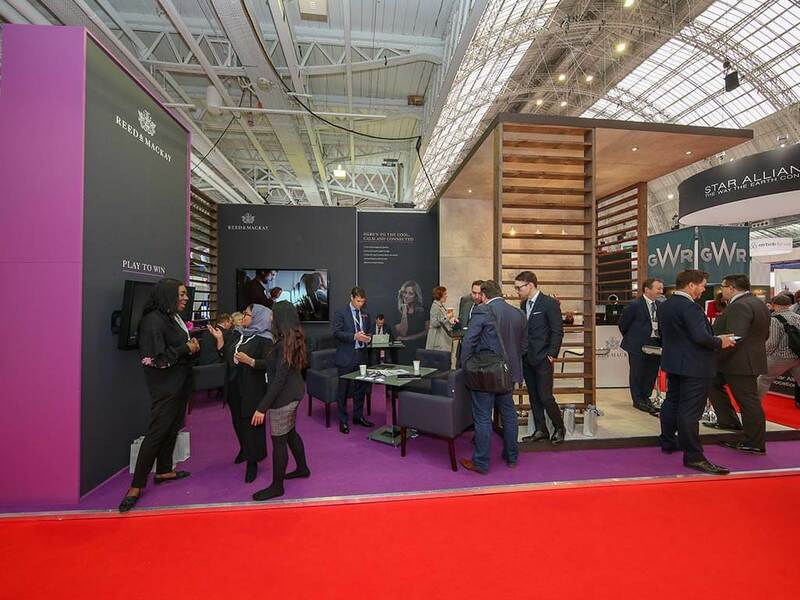 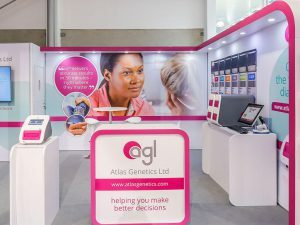 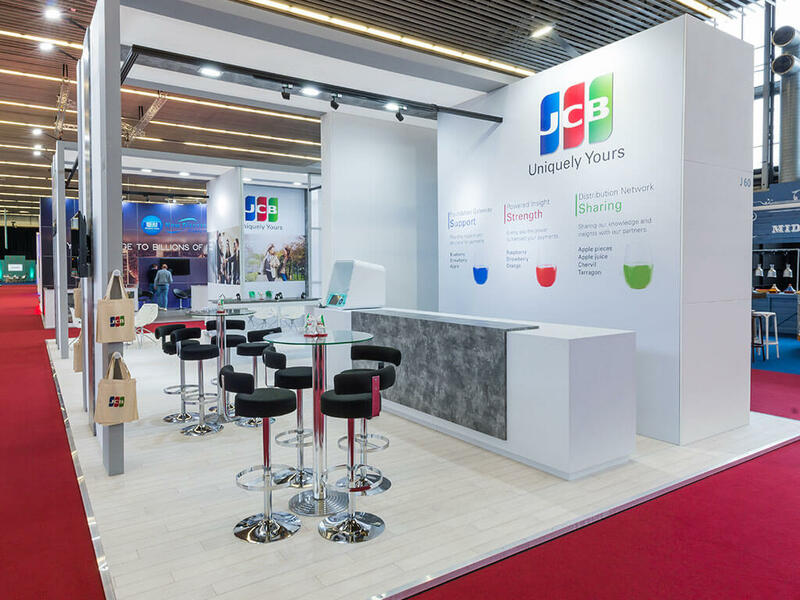 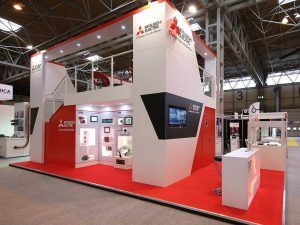 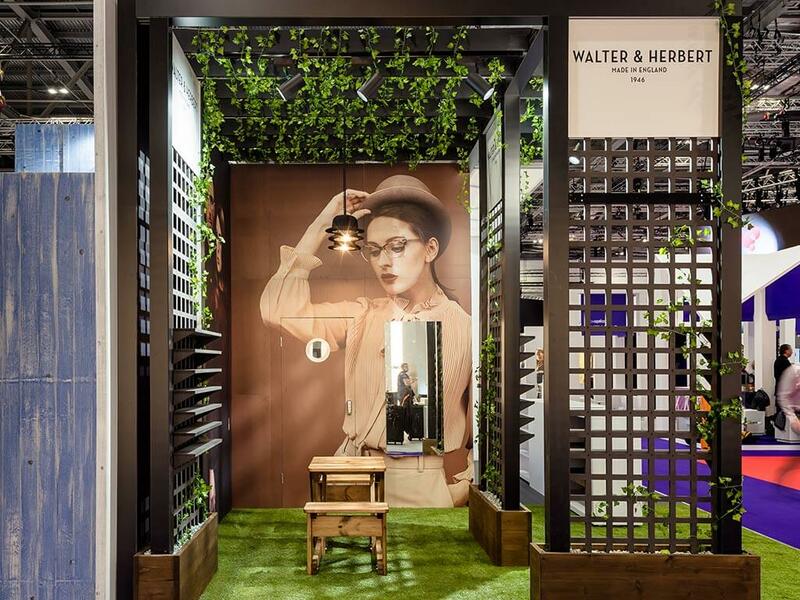 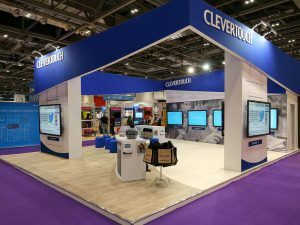 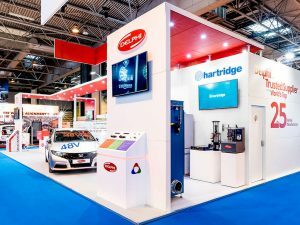 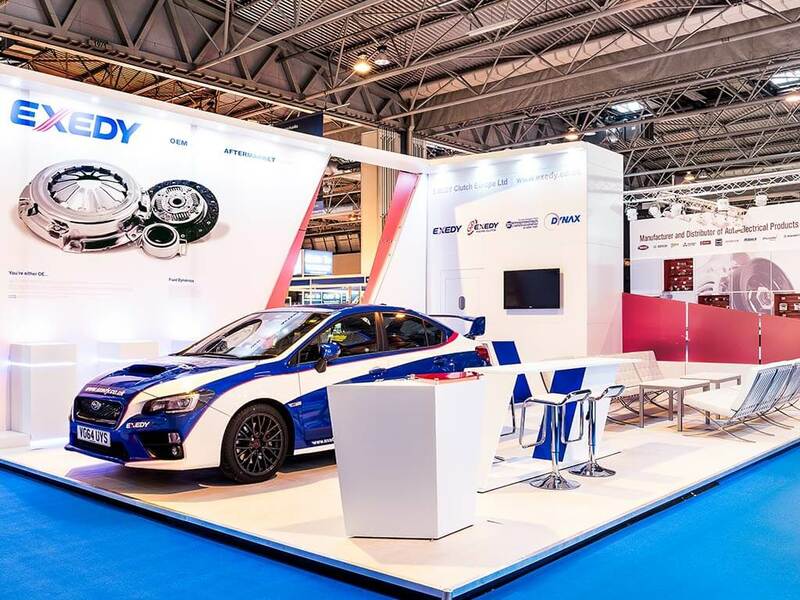 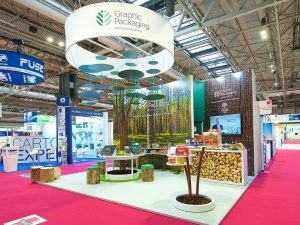 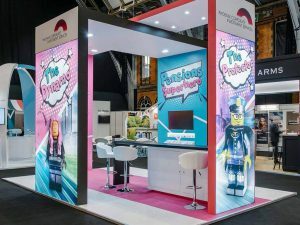 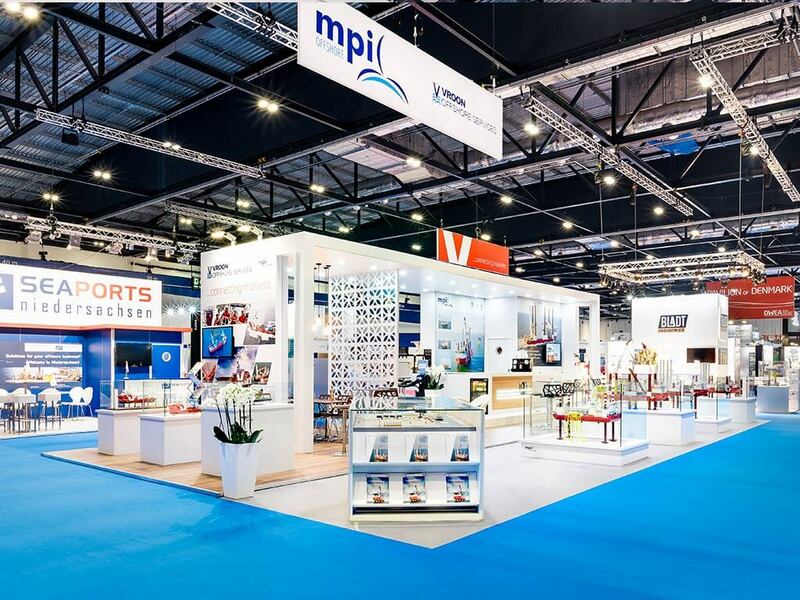 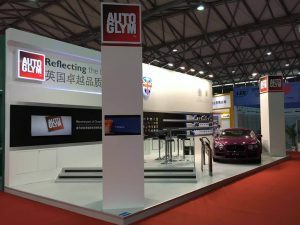 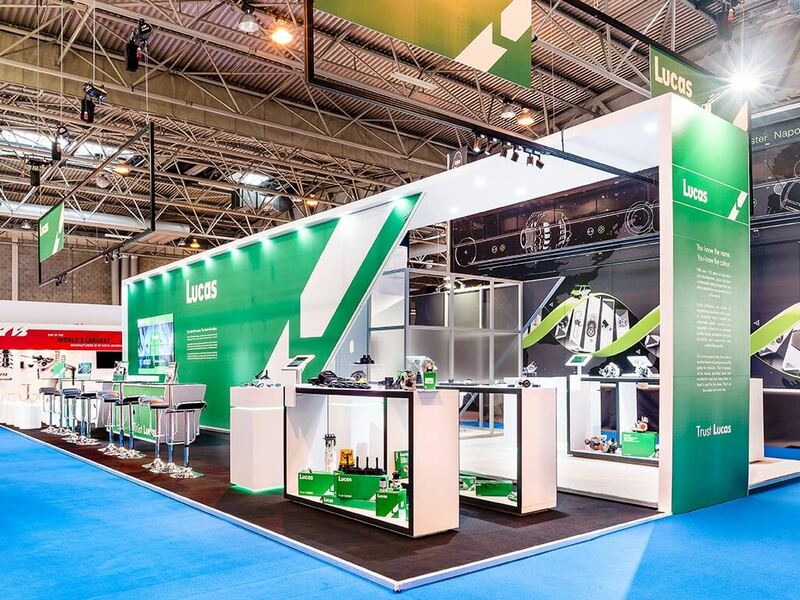 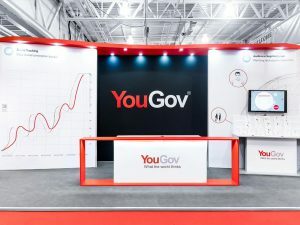 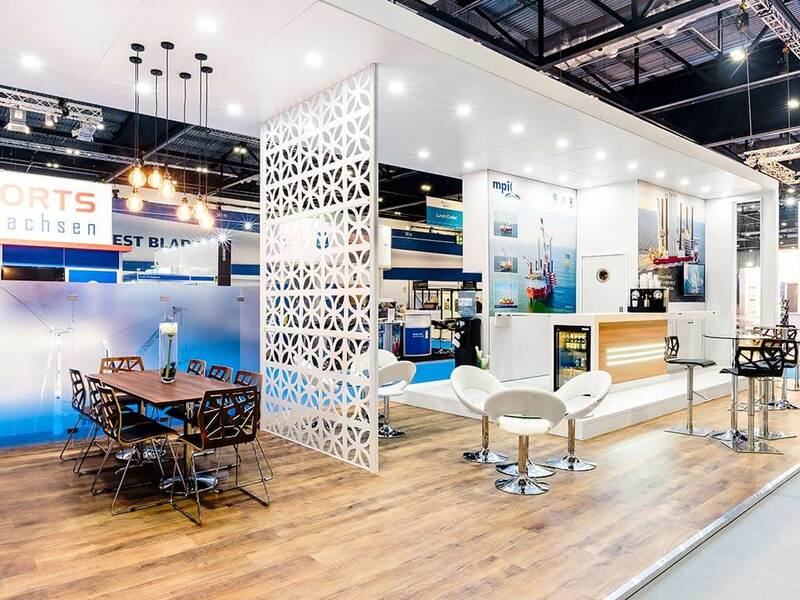 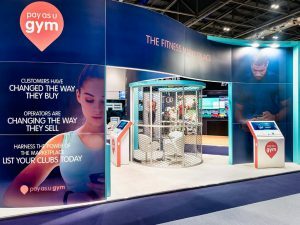 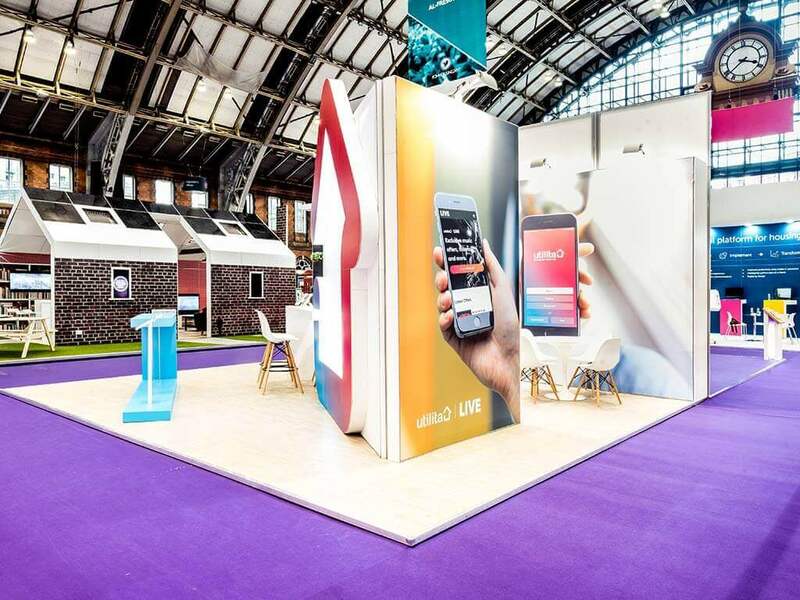 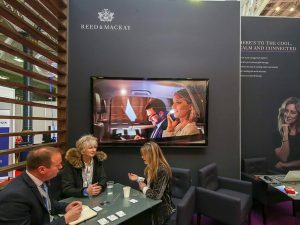 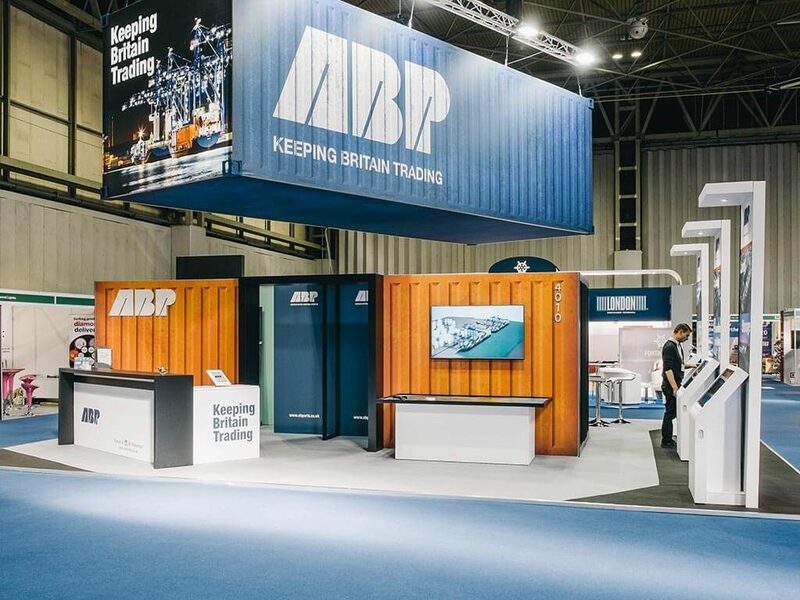 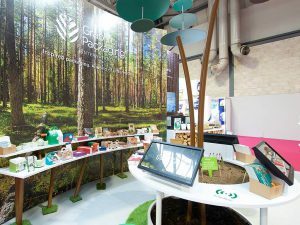 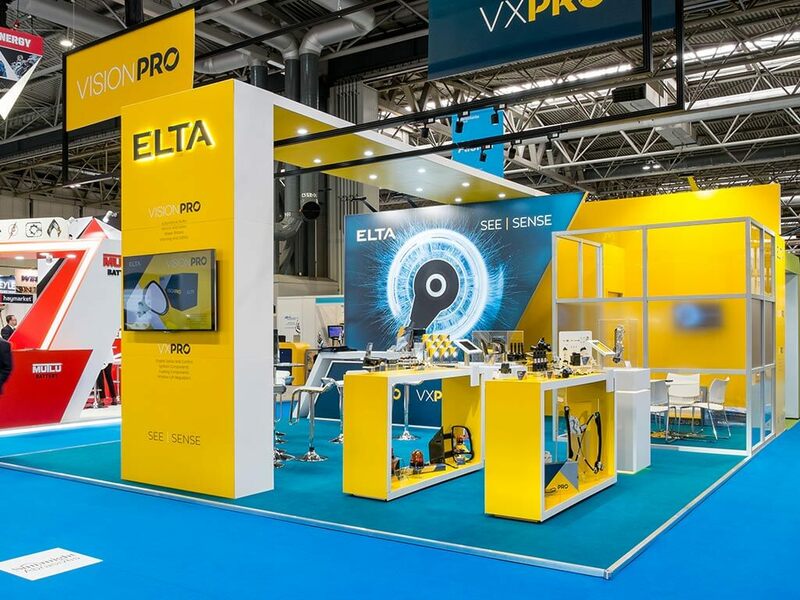 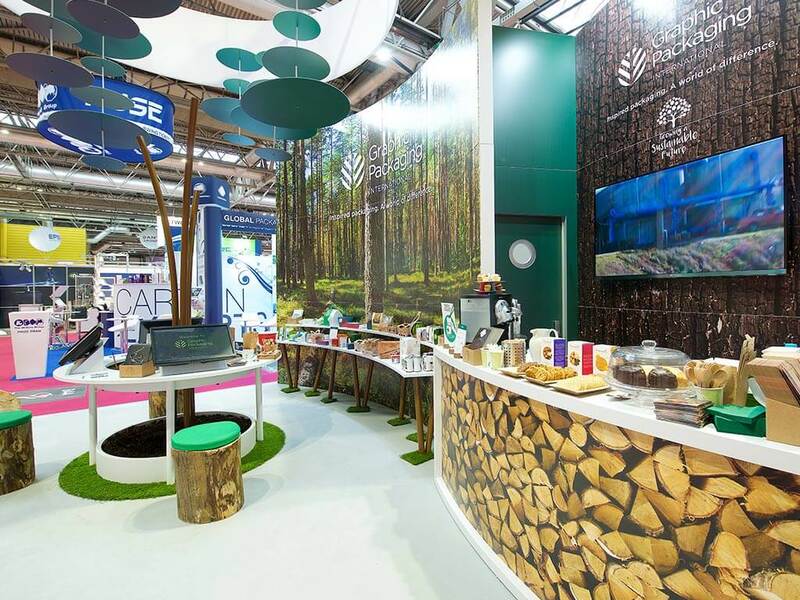 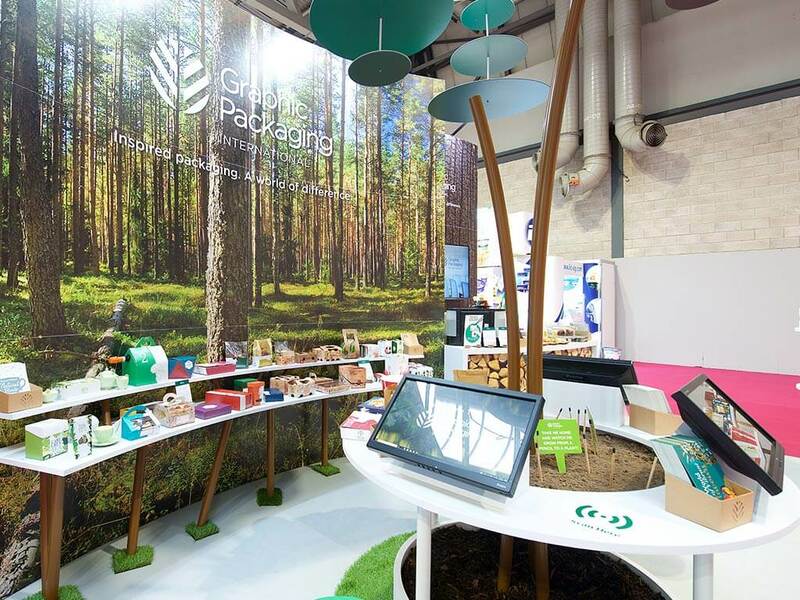 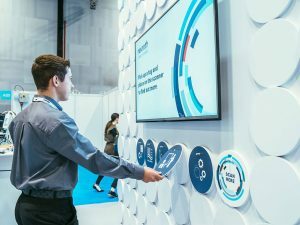 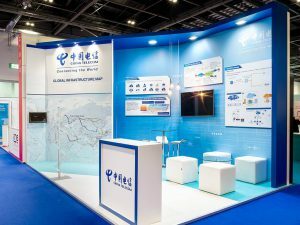 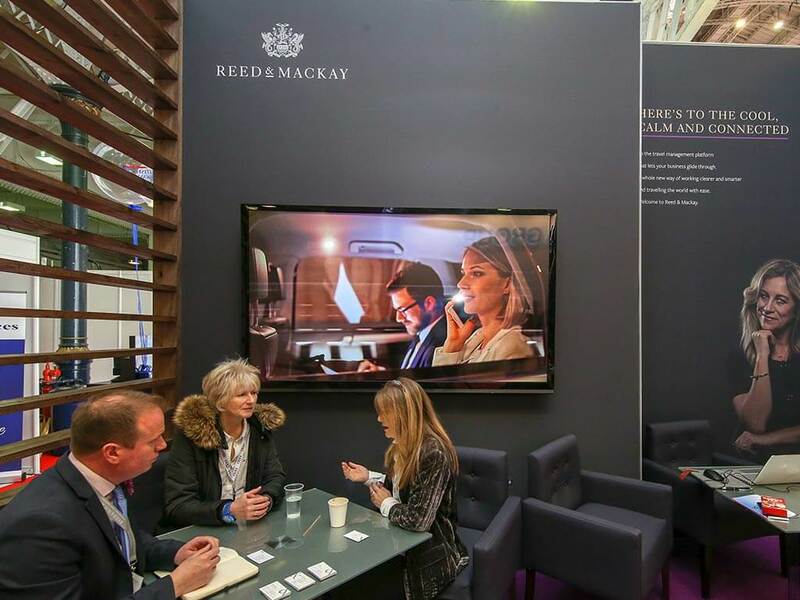 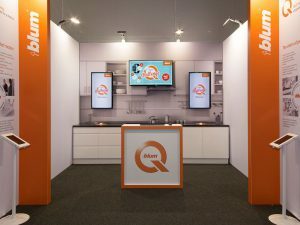 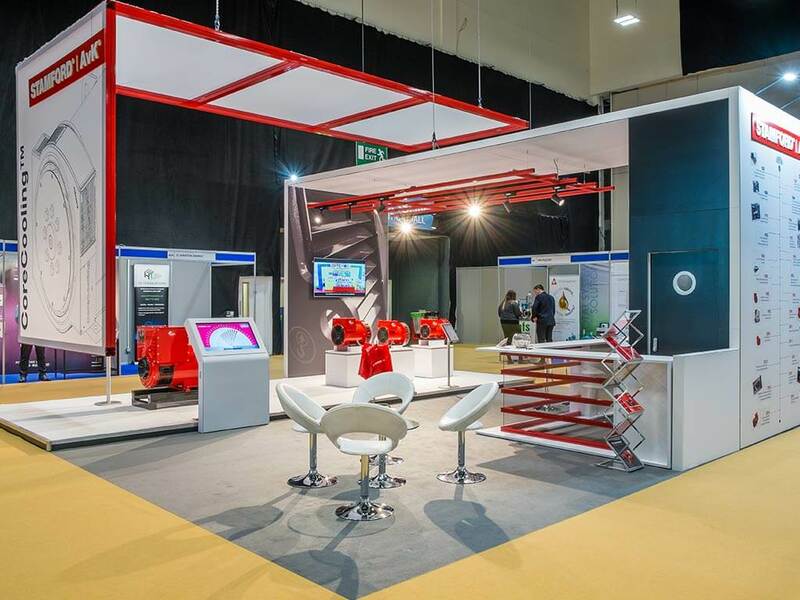 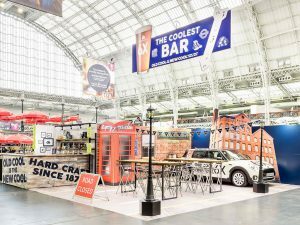 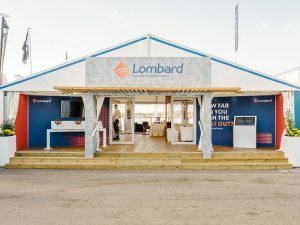 ABP wanted to educate and promote their business at two key shows with primary objectives of lead generation and attracting & engaging visitors. 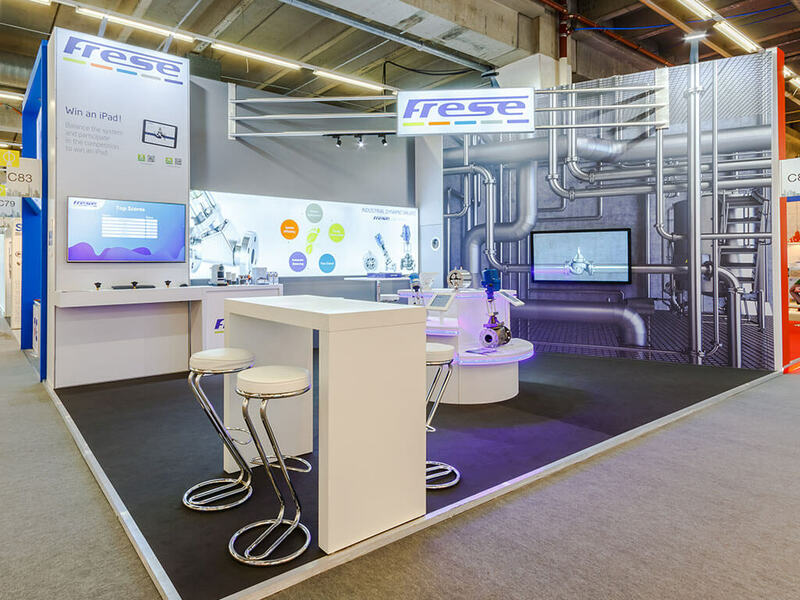 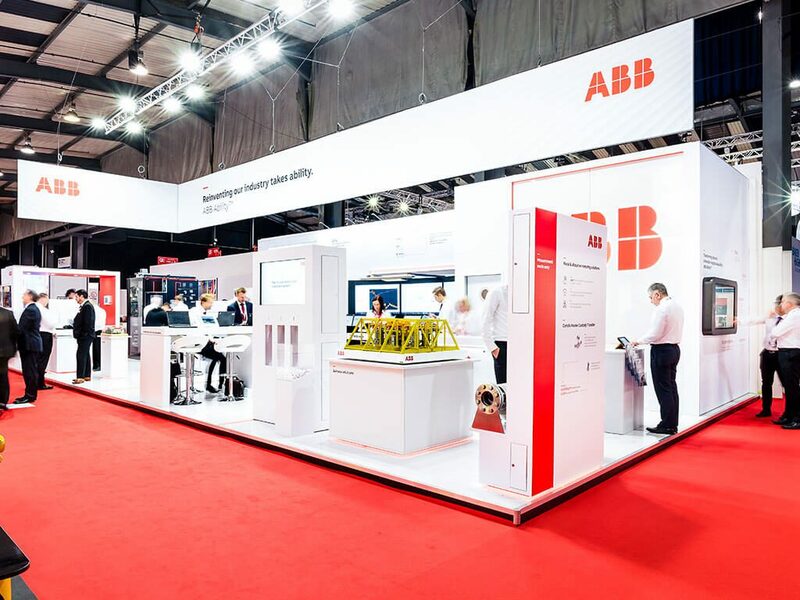 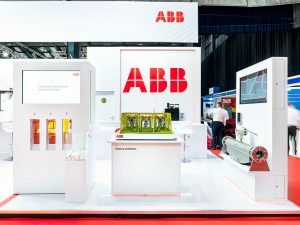 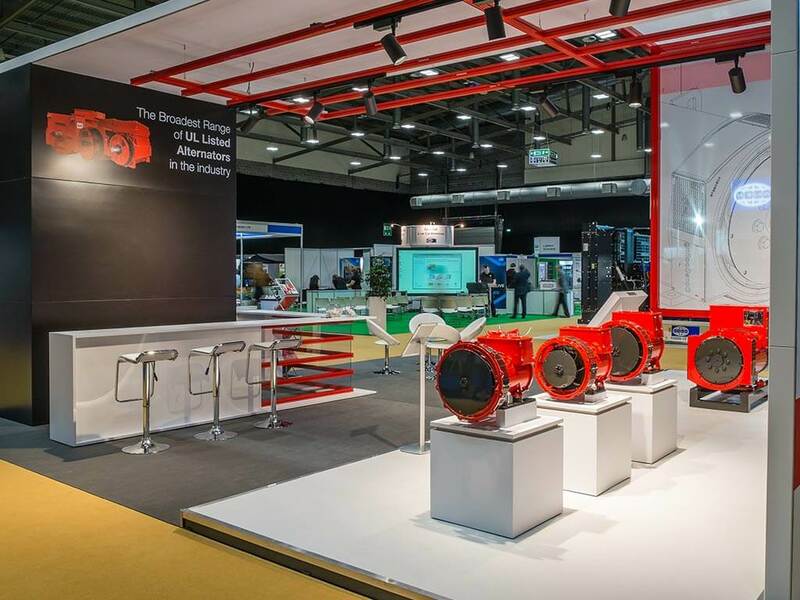 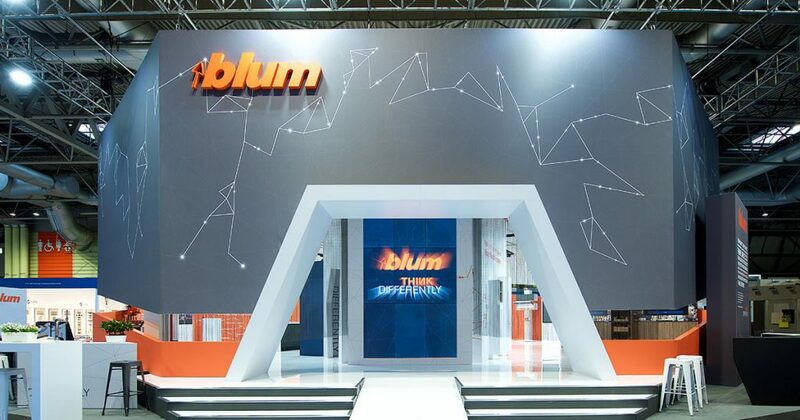 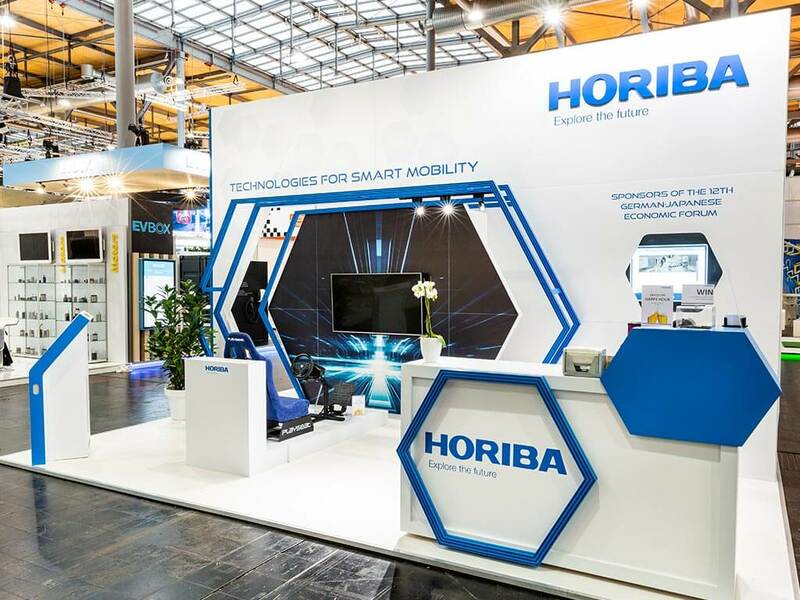 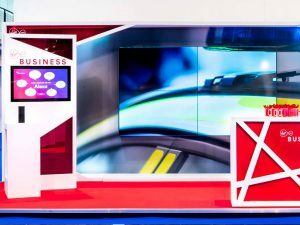 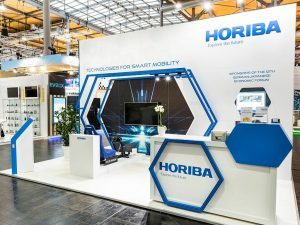 ABB required a stand that would proclaim their new image, engage and educate and also promote products covering their Electrification, Robotics, Automation and Power Grid divisions. 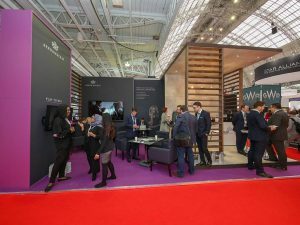 Browse through our inspiration gallery to see even more of some of the projects we’ve completed. 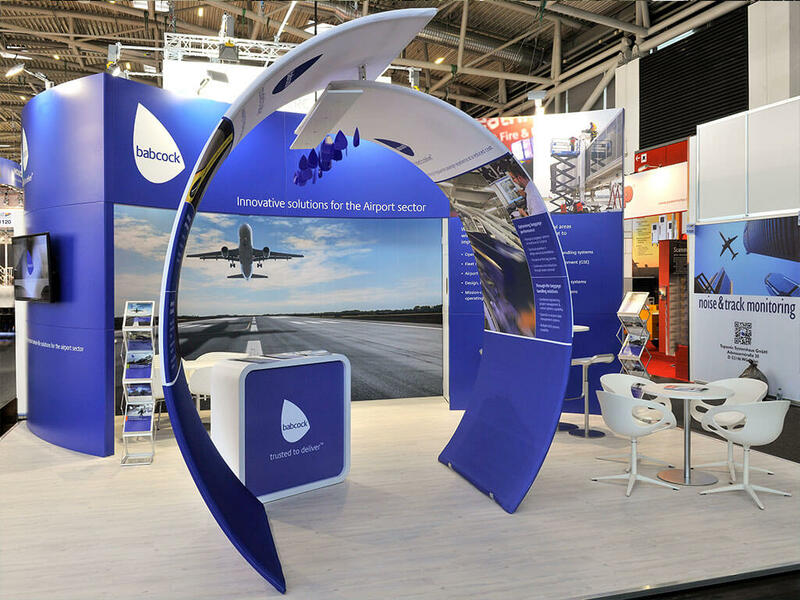 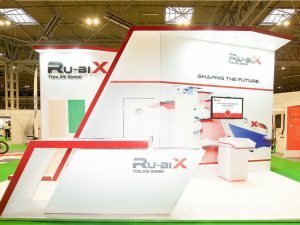 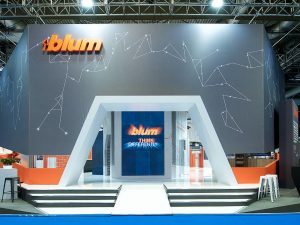 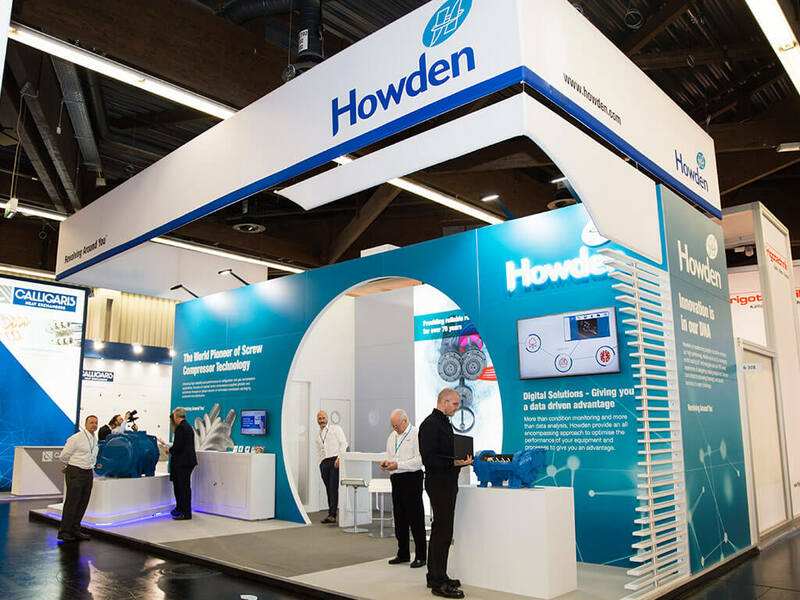 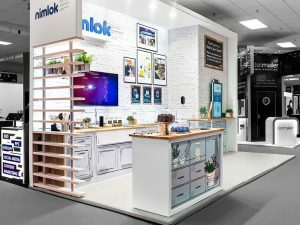 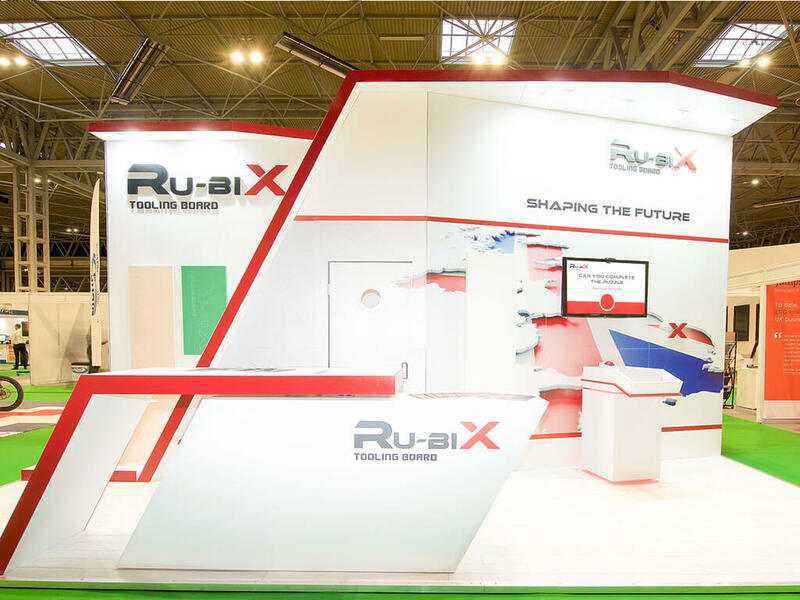 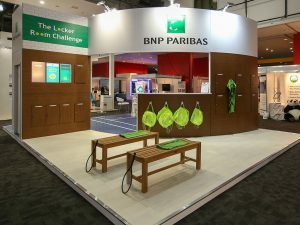 Learn more about our exhibition stand build services.